Now that Ramadan is almost at hand, we would like to remind all expatriates who are in Muslim countries to be very cautious and be reminded of what to do and not what to do during the holy month of Ramadan. All Muslims practice fasting during the month of Ramadan. It is considered holy and compulsory and must be observed by the adults. As guest to the Muslim country where I am now, It is but proper and courteous for expatriates to obey or at least respect the culture in the (Muslim) host country during fasting month. 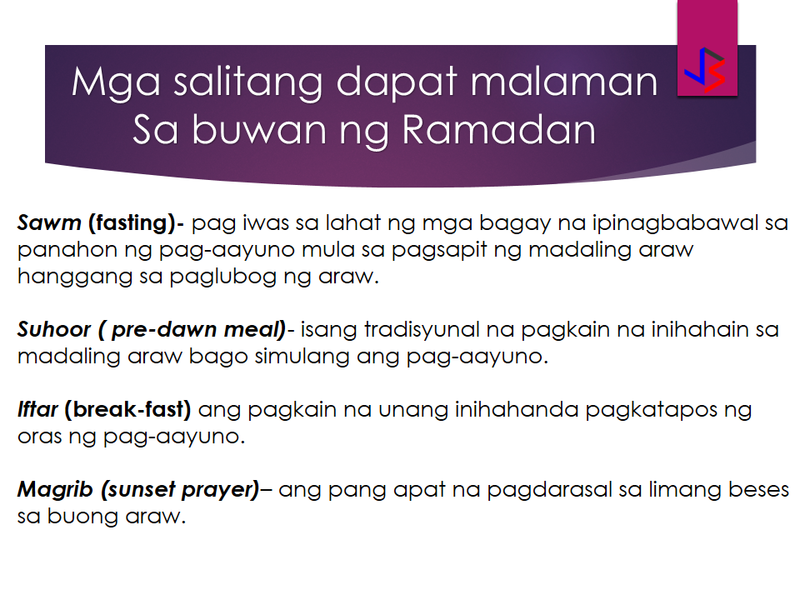 The Arabic word for fasting is called "sawm" in the Quran. The word sawm literally means "to abstain". According to Shariyah, the word sawm means to abstain from all those things that are forbidden during fasting from the break of dawn to the sunset, and to do this with the intention of fasting. 1. Insane or mentally challenge person. 2. Children who are not adolescent yet. 3. The elderly and chronically ill people. 4. Pregnant and lactating mother. 5. Women during the period of menstruation. For expatriates who are experiencing Ramadan in a Muslim country, these words will be commonly mentioned and can be heard from your employer or colleagues. 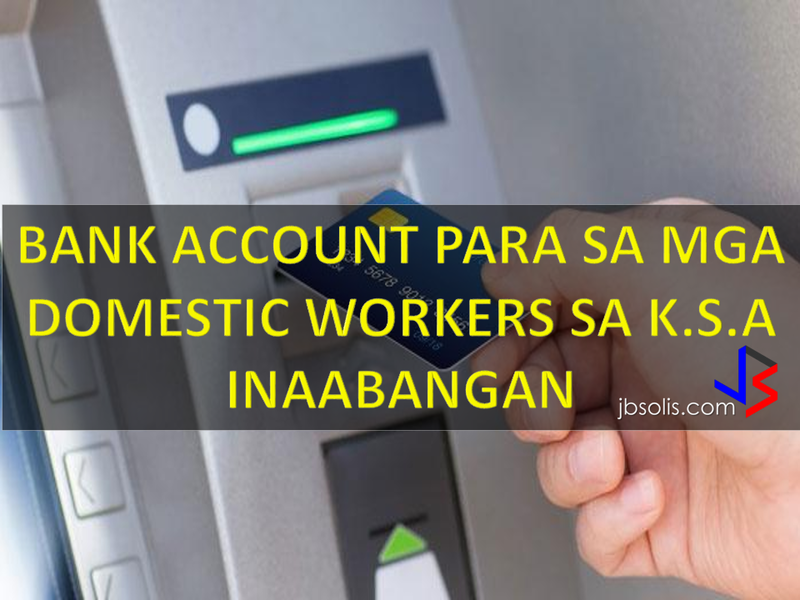 The Ministry of Labor and Social Development on Sunday announced the launch of a plan to open bank accounts for domestic workers to guarantee they get their entitlements in terms of wages and their protection. 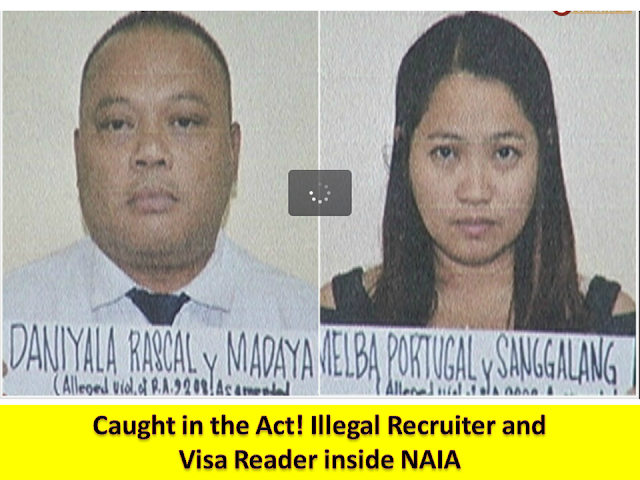 BE CAREFUL WITH FIXERS OF PASSPORT RENEWAL AND EXTENSIONS IN CONSULATE AND EMBASSY.